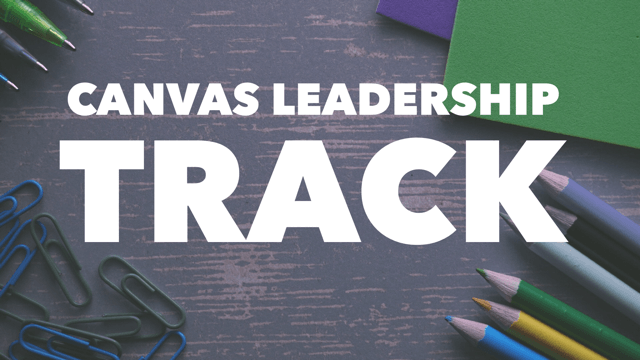 Canvas Leadership Track is a growth and leadership intensive with classes every Monday night from 6:30pm – 8:30pm for 9 months (Holidays off). Each class course will be approximately 6 weeks long. The Canvas Leadership Track runs similarly to a College year. We will offer a one year Certificate of Ministry, a two year Certificate of Leadership and a 3 year Pastoral Certificate. Registration is required in advance through the church website. Tuition will be set at $600 per year. Monday classes will run from 6:30pm – 8:30pm. The track runs for 9 months on Monday with Holidays off. Textbooks will not be given out and are not covered by tuition fee, a link will be provided if you want to purchase one. Attendance is mandatory and only two absences will be allowed per Class Course. Every student will be required to be a part of a small group and be involved on the Ministry Team, serving in some aspect of church life. Apply to Canvas Church School of Ministry today!